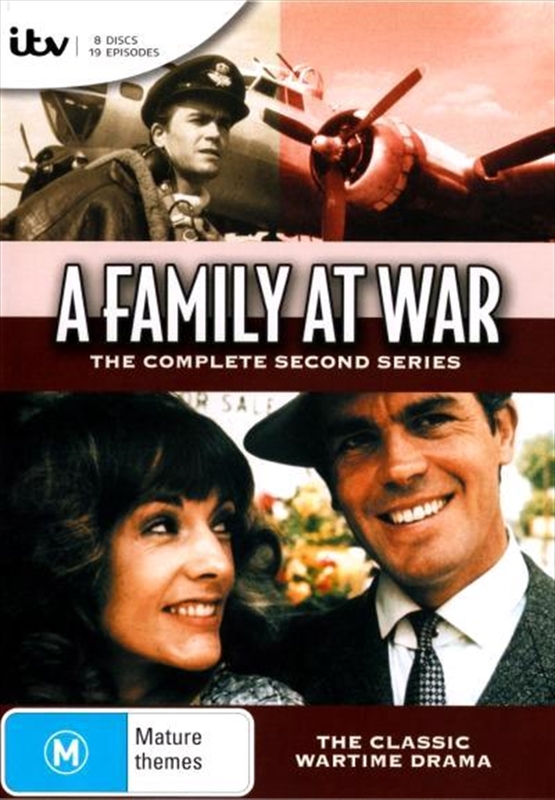 A FAMILY AT WAR is a seminal classic from the heyday of British television. Semi-autobiographical, this quality drama is the powerful wartime story of the Ashton family, living in Liverpool during the Second World War. In the Second Series, the story of the Ashtons continues as the war rages. The three sons, David, Phillip and Robert are all abroad bringing the family constant anguish. David and Sheilas children are still in Wales and life in the Liverpool household is rapidly changing.